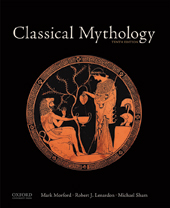 Study the myth of Demeter and Persephone in the Homeric Hymn to Demeter. Study the relationship of the Eleusinian Mysteries to the Hymn. Learn the stages and meaning of the Eleusinian Mysteries.